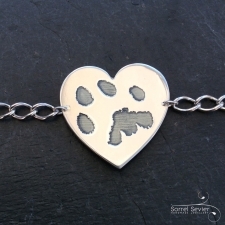 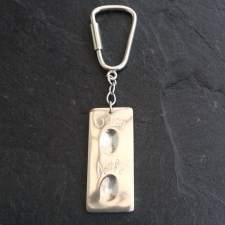 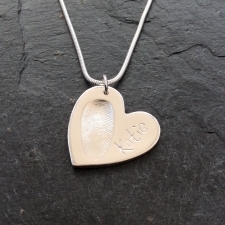 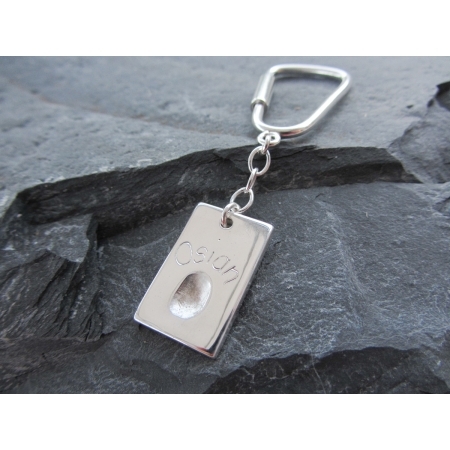 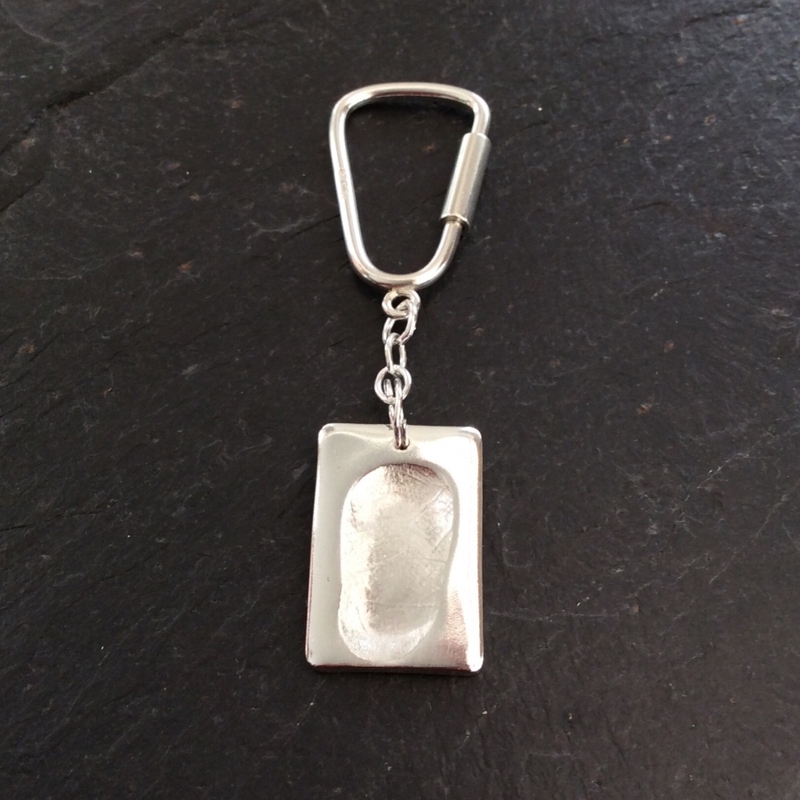 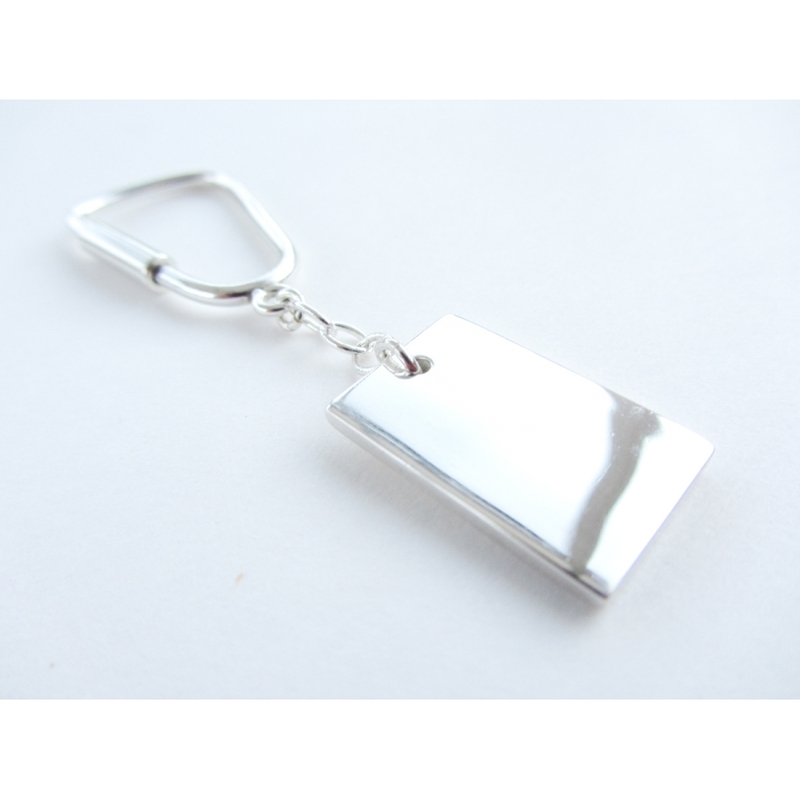 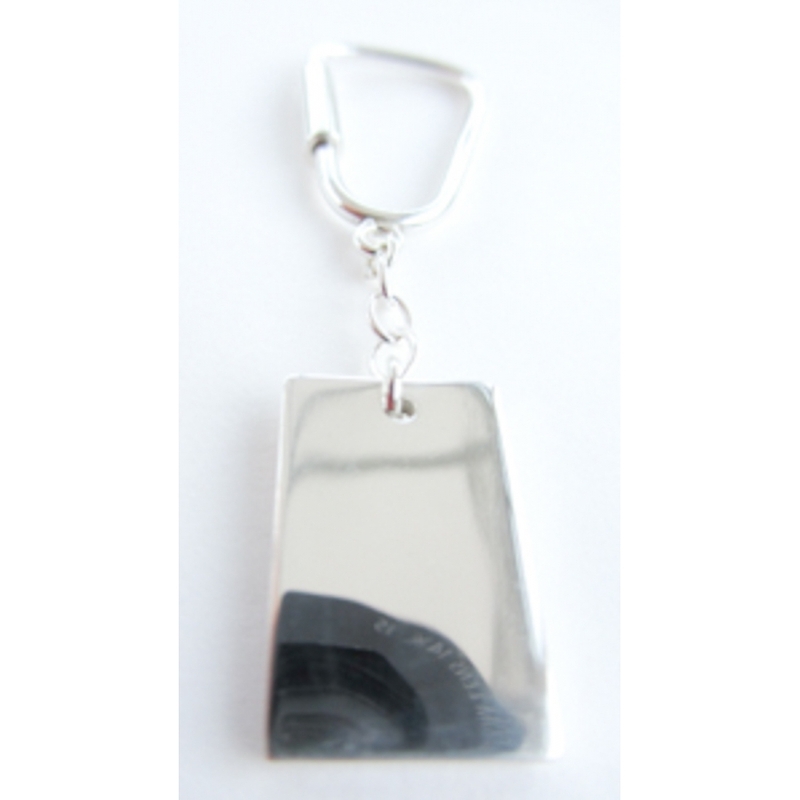 A handmade dogtag / rectangular shaped silver single fingerprint charm which can be made with or without a name and attached to a sterling silver twist lock keyring. 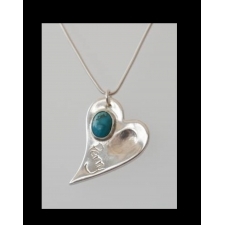 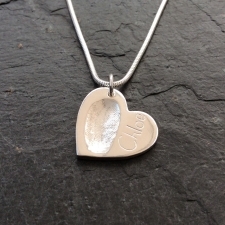 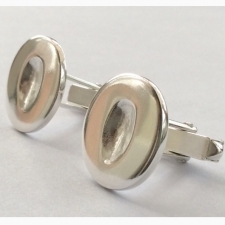 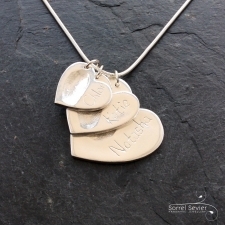 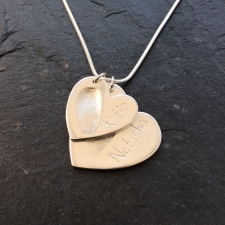 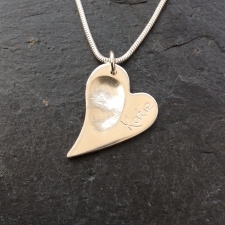 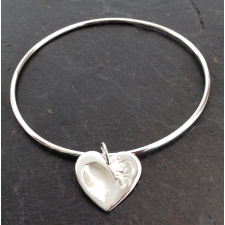 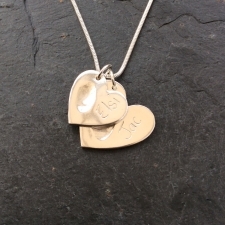 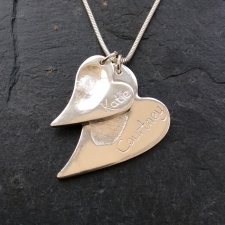 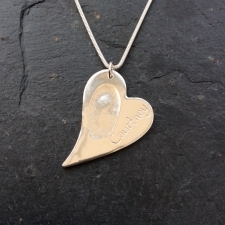 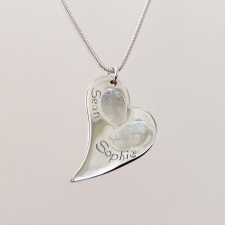 A fabulously stylish personalised gift for someone special or the perfect keepsake for you. 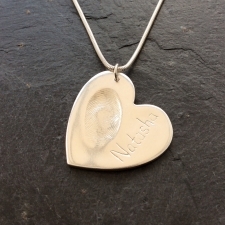 Fingerprints can be created from any age but babies under 12 months may not have much detail in their print - they turn out as very cute small prints though!